Here at Salon and Spa Galleria all you have to do is bring your clientele and we will have that suite or spa room ready for you. 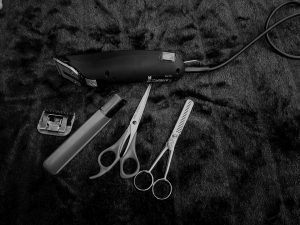 The locations we have are Salon and Spa Galleria Mansfield, Grapevine, two in Fort Worth and two in Arlington so there are many to choose from to best fit you and your clients commute. Working for yourself could never be easier than it is by renting a spa or salon suite from us. With all suites, we offer a complimentary thirty-two-inch flat screen TV equipped with DirecTV for you to enjoy in your free time or for you to entertain your clients with as you are working on them. Take a look at all the salon suites Arlington, Fort Worth, Grapevine or in Mansfield we have to offer. We have many locations to better accommodate you and your client’s commute to wherever you are located in Dallas/ Fort Worth. We have great move-in specials at all of our locations. 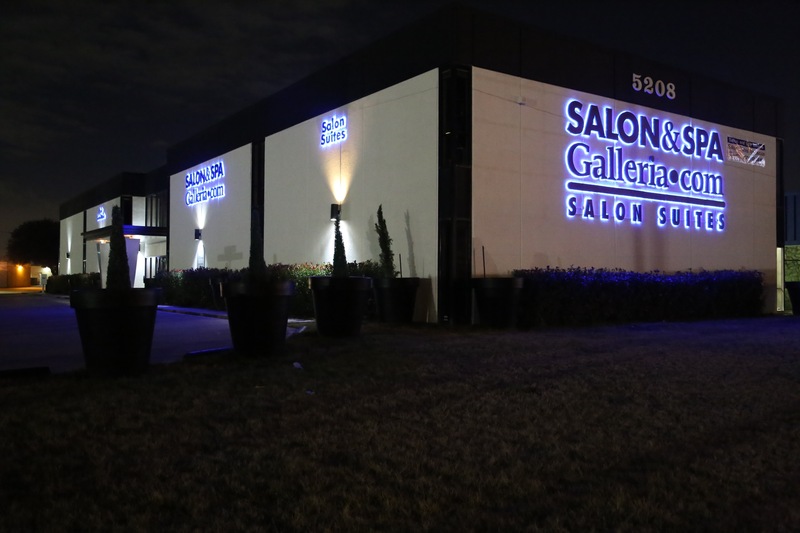 Get your business started today with Salon and Spa Galleria.